Looking for long lasting, brand-named tires at unbeatable prices? Hancock Tire & Alignment Center in Columbia, KY has the tire for you! Free & easy tire quotes! Hancock Tire & Alignment Center offers a diverse selection of quality tires from the industry’s top tire manufacturers. We are committed to bringing you the best selection and competitive prices for the best tire value. 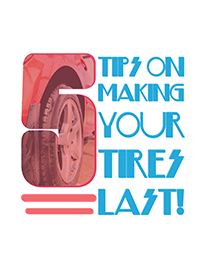 We offer quality tires from major tire brands such as: Bridgestone, Firestone, Michelin, Carlisle, Fierce, Roadmaster, Cooper Tires, Dunlop, Goodyear, Kelly Tires, Mastercraft Tires, Yokohama, and Toyo.